There is a new product Prophy Finger Cup comes out. It is widely use in Filling, Dental Hygiene, Dental Prophy etc. For more information, pls check our website and contact us. 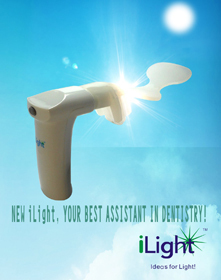 Next: New iLight comes out!